Quick Take: Southern Tier took a very popular and minorly flawed pumpkin beer, one that I’m quite fond of I might add, and made it better. The use of rum is an intelligent and well-considered addition that doesn’t really turn the beer into something entirely new, but enhances the flavors that are already present. For fans of Pumking, it’s a no brainer and worth trying, even at $18 a bottle. If you never understood the hype or prefer a meatier pumpkin beer experience, this might not change your mind. My personal opinion is that the rum is so well-integrated, it seems like it was always there and exactly what Pumking should be. I don’t know if I’ll be able to go back to standard Pumking after trying this, but given how difficult it is to find, I might not have a choice. 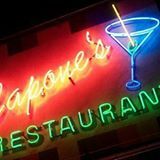 Those that know Capone’s, an unassuming diner on the outskirts of Norristown, know that it is a haven for beer nerds from all over PA. They do big beer events and do them right. Well, the rightest event of the year is upon us and Capone’s has posted the coveted Black Friday list. I highlighted the gems to help you formulate a plan of attack. Going with a group of people and efficiency is the key to getting through a tap list this long. 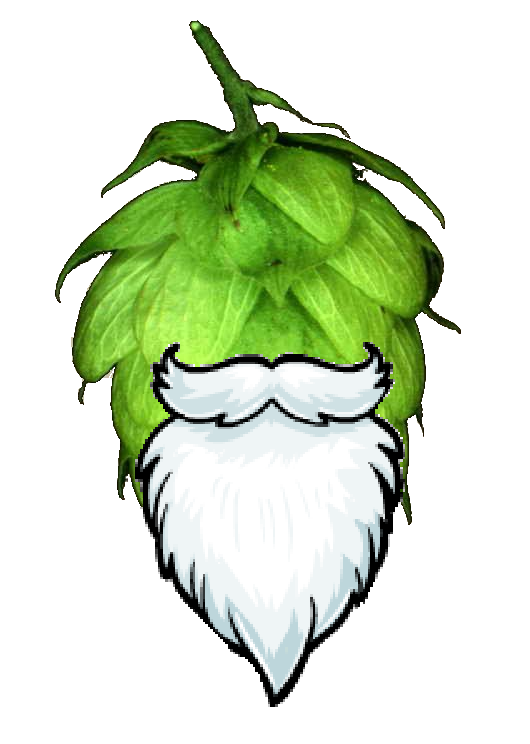 Event starts at 7am and rolls through the day with the second wave of beers in the afternoon at 4:30pm. Check it out and spread the word! 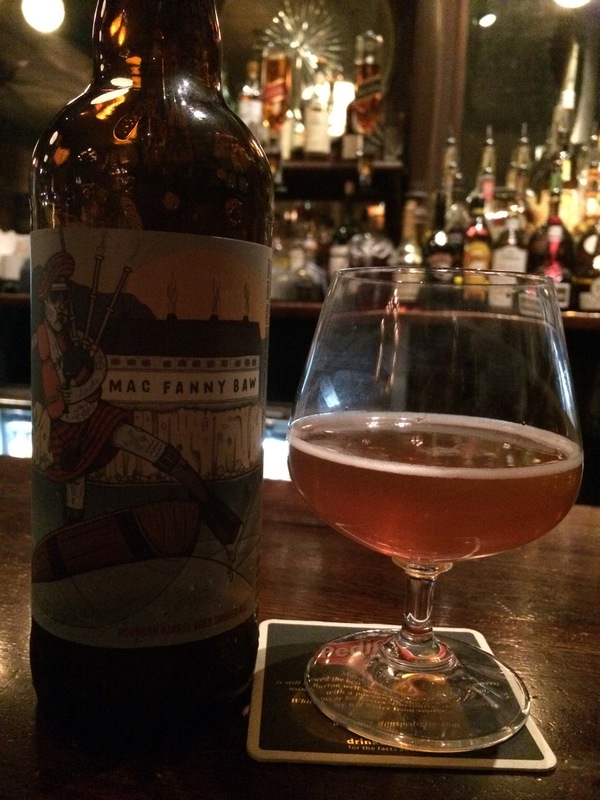 Quick Take: Mac FannyBaw is brewed as a 750ml monument to smoke and tangy malts. 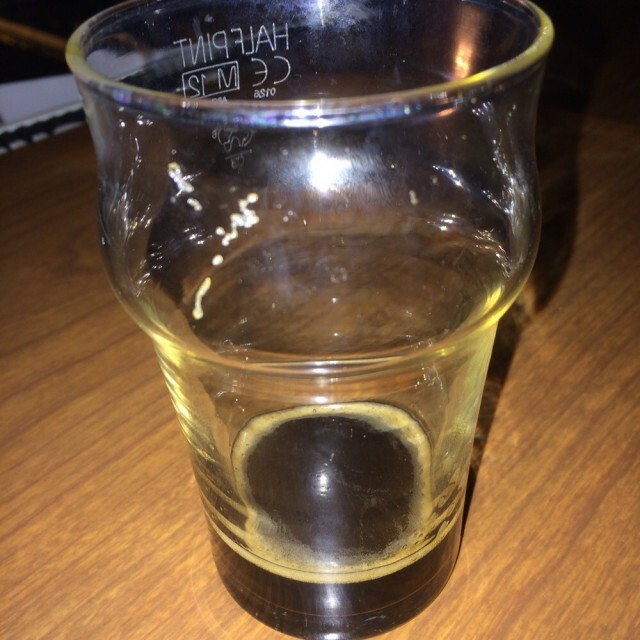 Pushing the smoke cloud to the side, regular beer drinkers will find a fine, but unremarkable ale. Unfortunately, this is a niche beer that probably won’t satisfy that niche. I appreciated it for being different and find it to be an ok beer, but it can’t live up to the high cost of entry.